Question of the Week: If you were creating a name for an Amazon bestseller list, what would you call it and why? Want to meet Bryan for an all expenses paid trip? Learn more about his Blurbs in Chicago Sweepstakes in this episode. 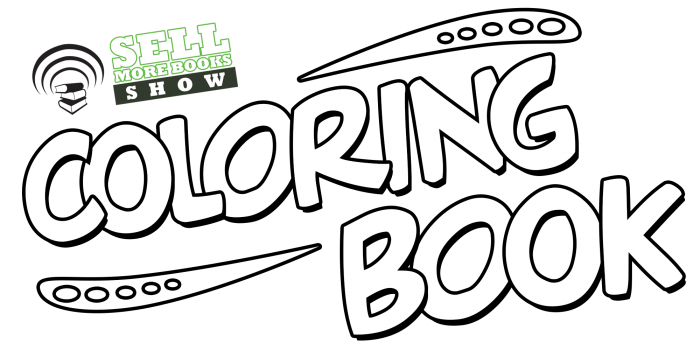 Also, go read The Grey Nebula by Laura and Daniel Martone at https://www.amazon.com/dp/B0725VW88M and then listen to our latest episode! This week, Jim and Bryan took on tips about making your workstation more ergonomic, writing spinoffs, and employing word of mouth marketing. The news stories included Prime Reading UK, the 15-year novel, BookBub’s rejection policies, calculating your readthrough rate, indie authors getting TV deals, and Amazon Charts. This week’s Question of the Week: If you were creating a name for an Amazon bestseller list, what would you call it and why? Question of the Week: What’s your experience been like with Amazon Ads thus far? 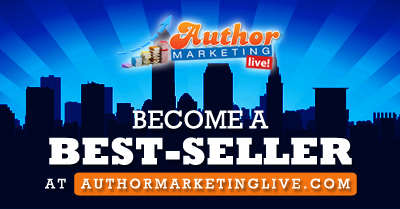 Which of Brian Meeks’ tips do you think you’ll apply to your author business and why? Brian Meeks filled in for Jim this week as the two Bryans tackled Amazon Ads and other important stories of the week in a jam-packed episode. After thanking their patrons Covermint Design, The Efficient Writer, and The Prosperous Writer’s Guide to Making More Money, B&B discussed tips on Kindle Unlimited, the Smarter Artist Summit, and branding. 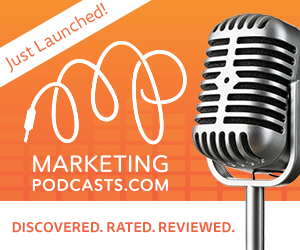 News stories included KFC romance novels, the California autograph law, magic adjectives for book descriptions, writing for exposure, and how to truly analyze Amazon Marketing Services ads. This week’s Question of the Week: What’s your experience been like with Amazon Ads thus far? Which of Brian Meeks’ tips do you think you’ll apply to your author business and why? Subscribe to The Sell More Books Show on iTunes! Question of the Week: What are some ways you could activate your true fans to become evangelists for your books? How do you think your readers would react? Are ebooks doomed? While that’s what CNN would like you to believe, Jim and Bryan are here to tell you otherwise. This week, after thanking their patrons The Ten-Year Turnaround, Hypercage, and Sell More Books with Less Social Media, the publishing powerhouses talked tips on working with experts, activating your readers, and getting your also-boughts working for you. News stories included EU antitrust proceedings against Amazon, Tor’s audio experiment, an incentive for authors published through Amazon imprints, buy boxes going to the lowest bidder, and fake news about ebook sales being down across the board. This week’s Question of the Week: What are some ways you could activate your true fans to become evangelists for your books? How do you think your readers would react? 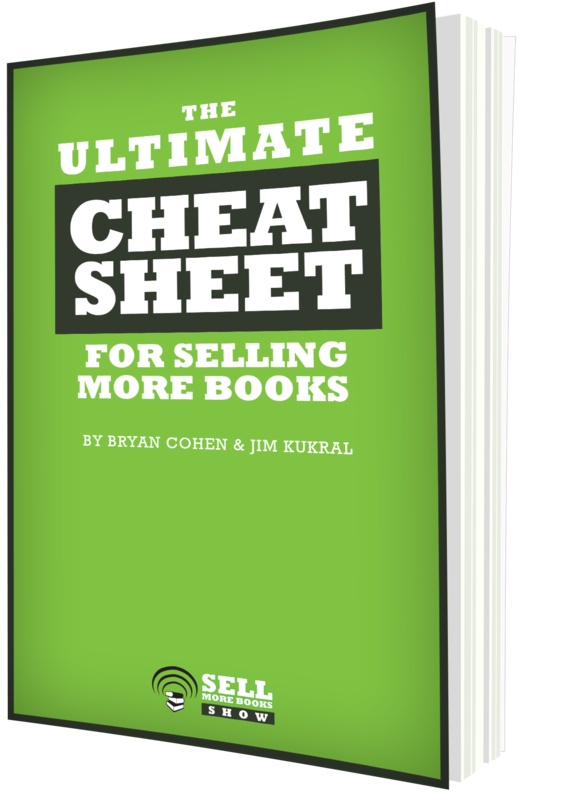 Subscribe to The Sell More Books Show on iTunes! Question of the Week: What do you think is a fair price for a custom book cover? What have you spent on covers in the past? With one more episode until finishing a full baseball season, Jim and Bryan took on the latest news, tips, and happenings in the indie world. After thanking their patrons The Author’s Guide to Ebook Bundling, More Than Monsters, and What Sells Books, the pair of publishing pundits talked tips on short stories, Amazon Author Central, and writing on planes. News stories included a survey on Chinese readership, 99 Designs moving into book, story rights, breaking the indie rules, and ACX’s crackdown on new international accounts. This week’s Question of the Week: What do you think is a fair price for a custom book cover? What have you spent on covers in the past? 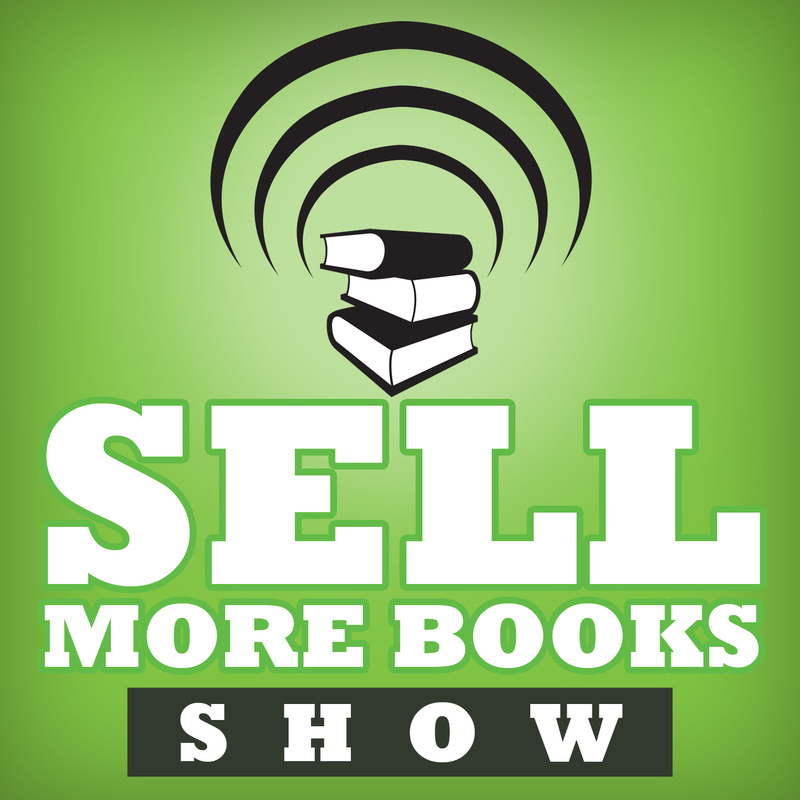 Subscribe to The Sell More Books Show on iTunes!